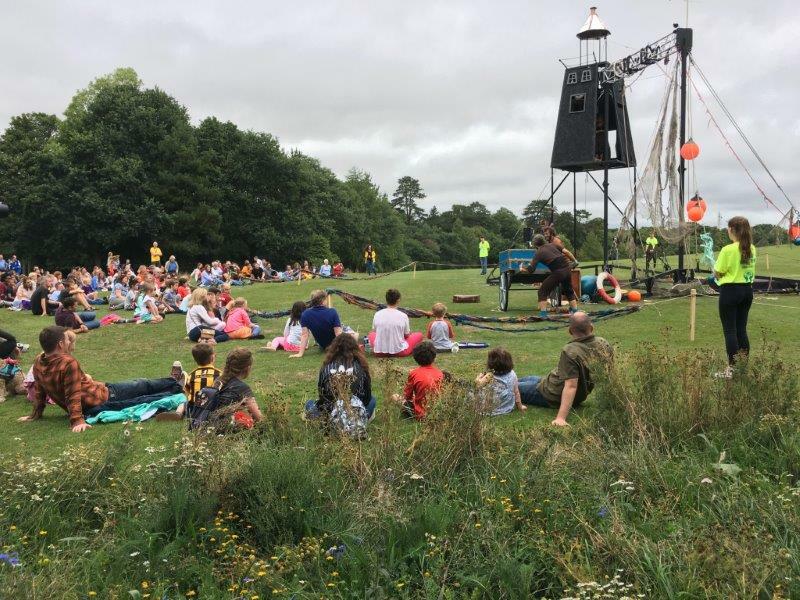 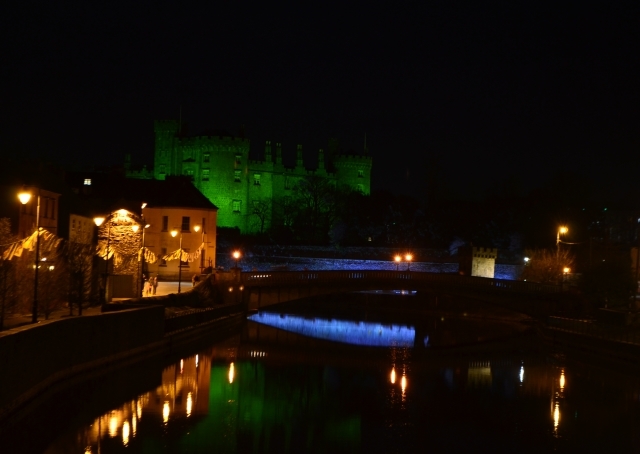 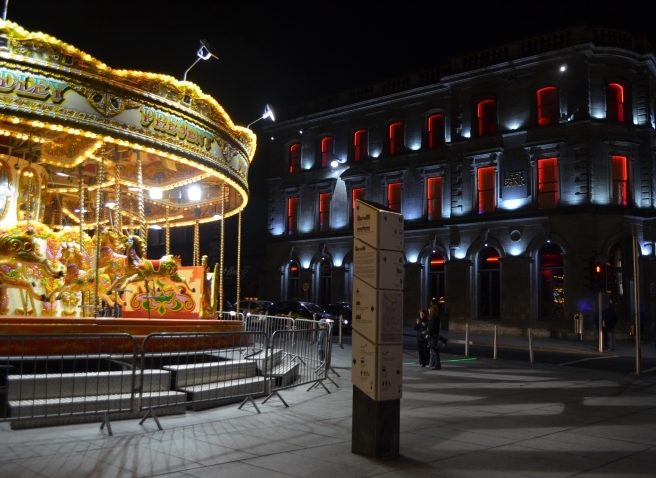 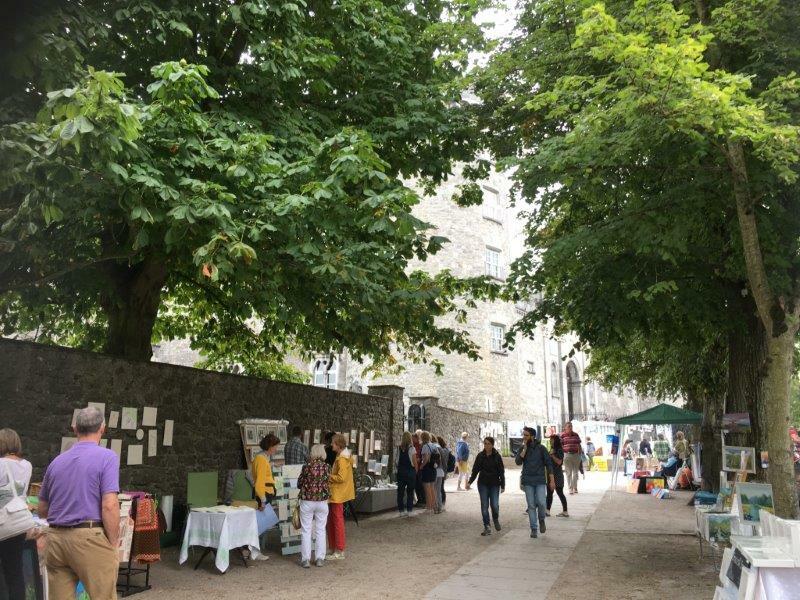 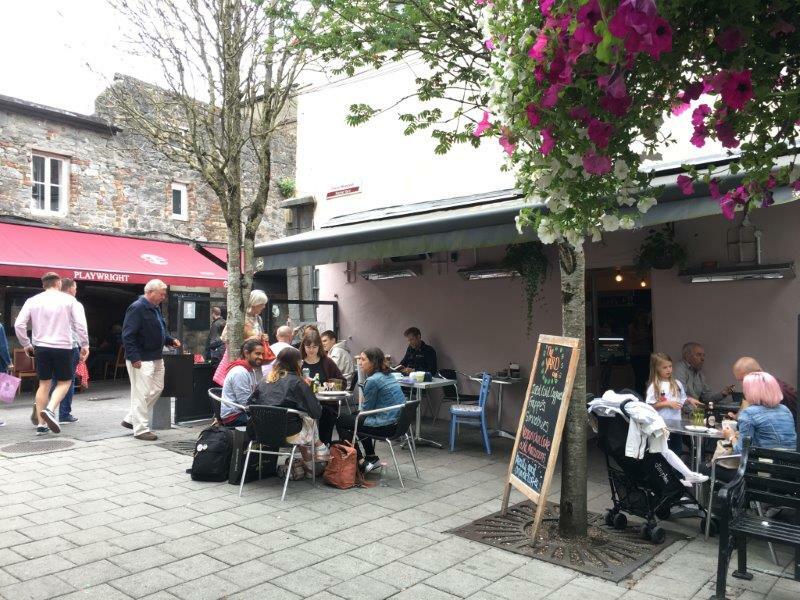 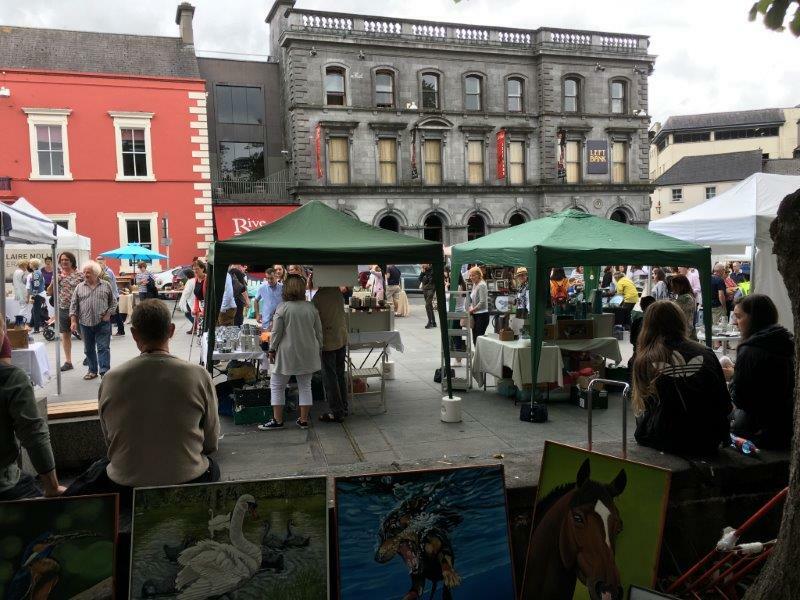 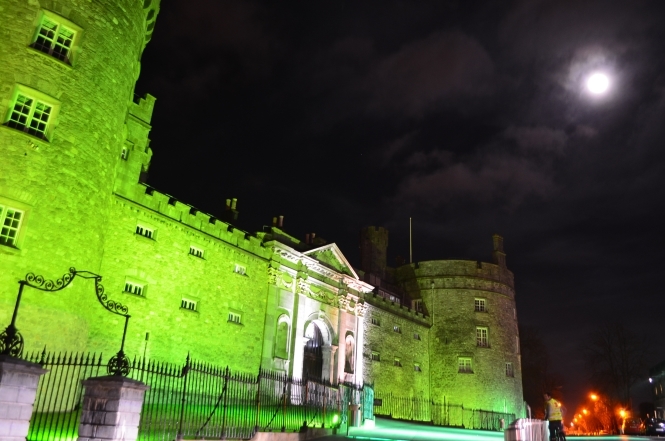 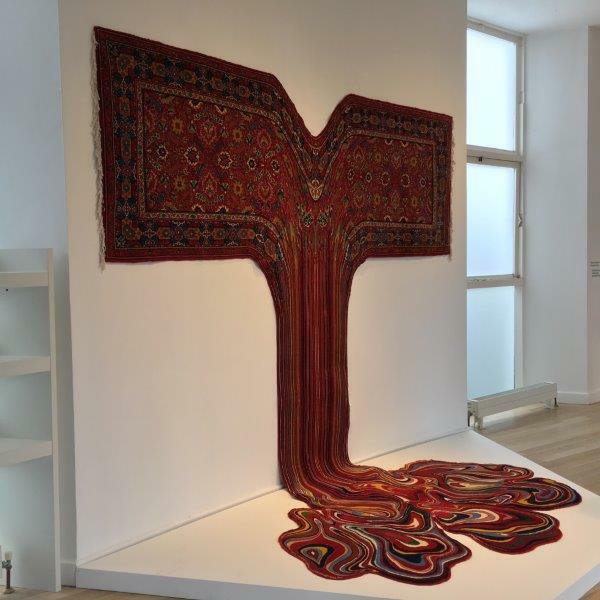 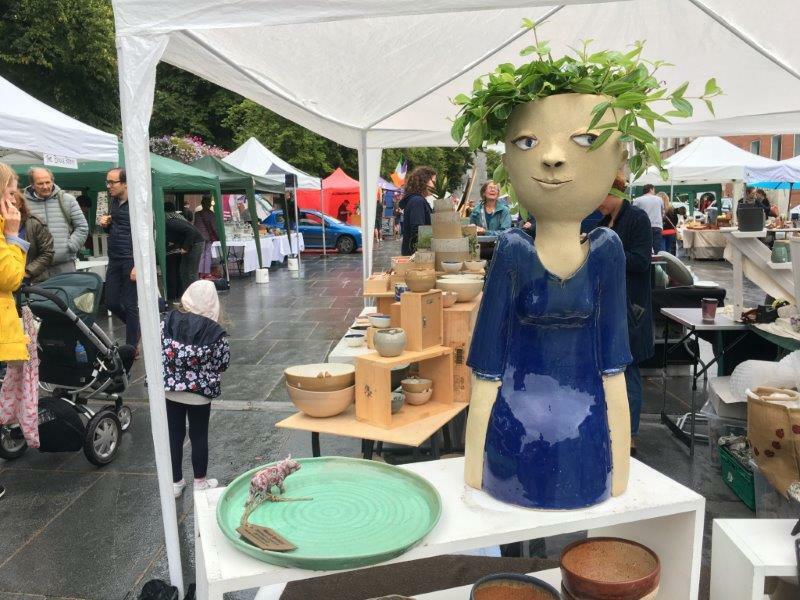 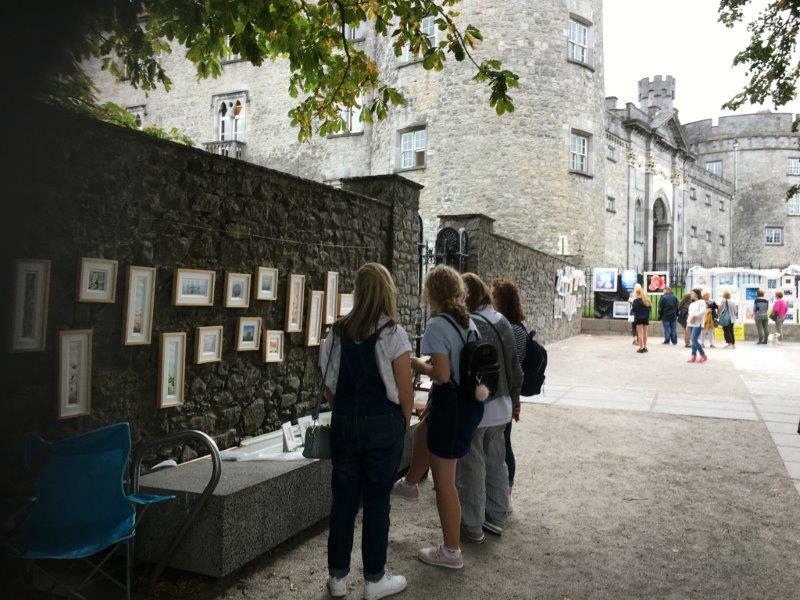 There was colour and fun in the 2018 Arts festival in Kilkenny. 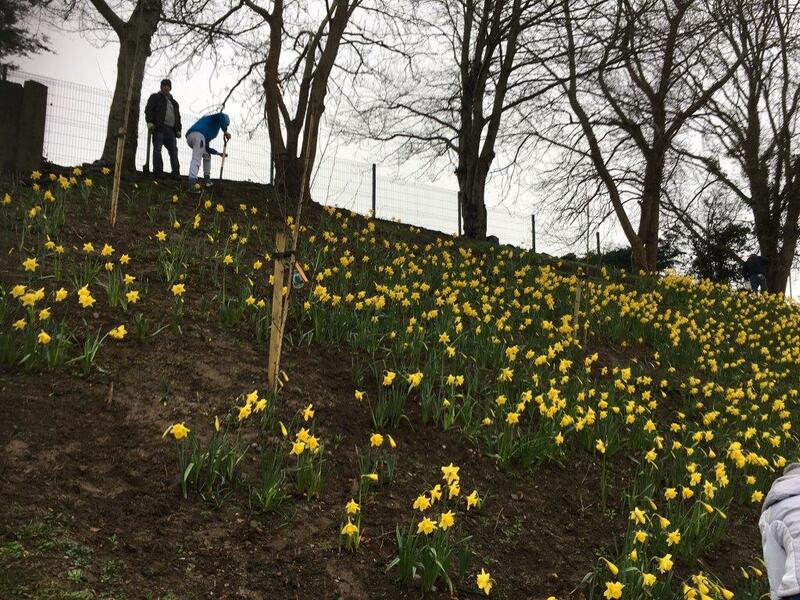 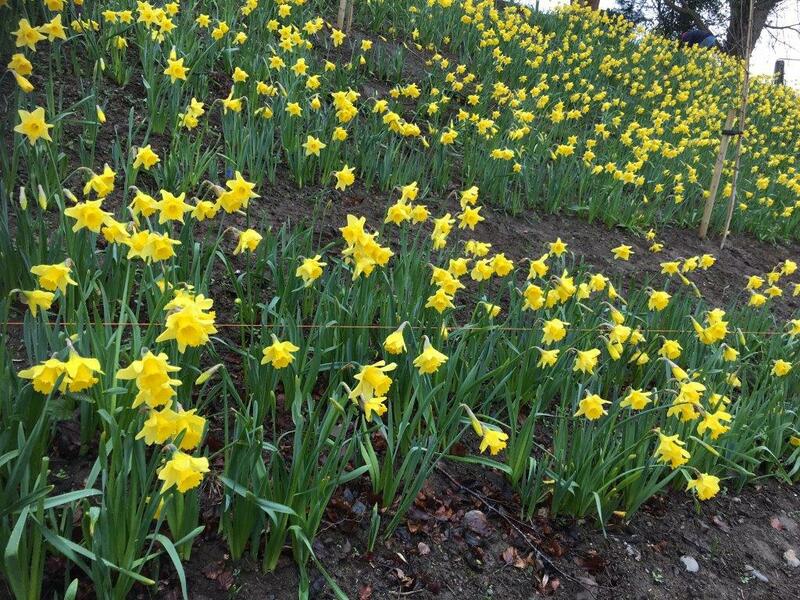 Extensive planting of daffodils throughout Kilkenny are showing great colour this March. 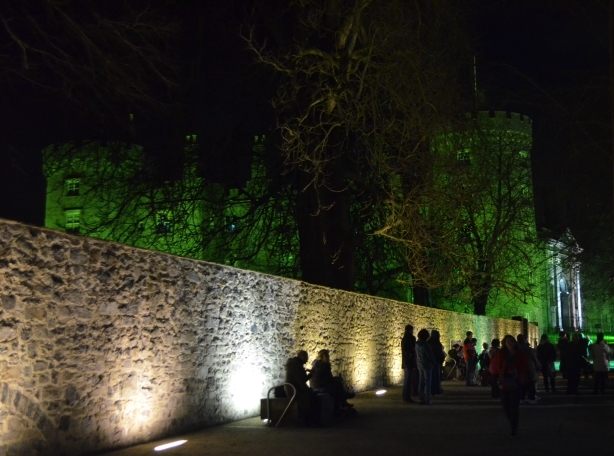 hoarding painted with thoughtful theme on John’s Green! 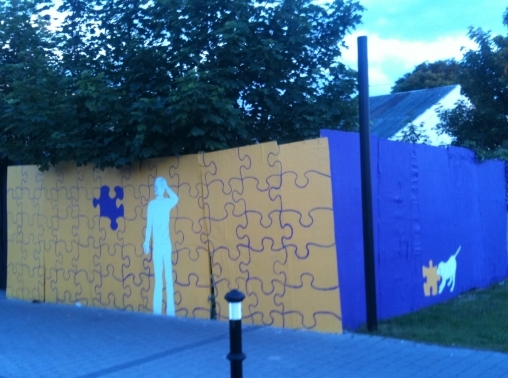 Innovative painting of hoardings on John’s Green!